A little little sneak peek from our shooting yesterday for bastisRIKE. Soon more! We are proud to be part of the Ligawest Team in setdesign, styling and sets. Thank you Melanie. 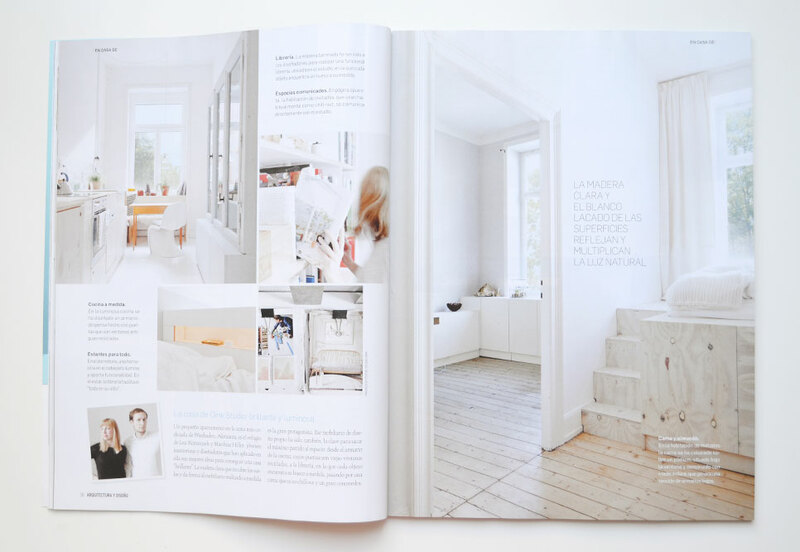 Indre Zetzsche was posting a lovely interview about us on her lifestyle blog M i MA. Read the full interview at www.m-i-ma.com. Thank you very much Sophie from toc-toc-toc! for this wonderful, beautiful and lovely story about us! Thank you Barcelona! 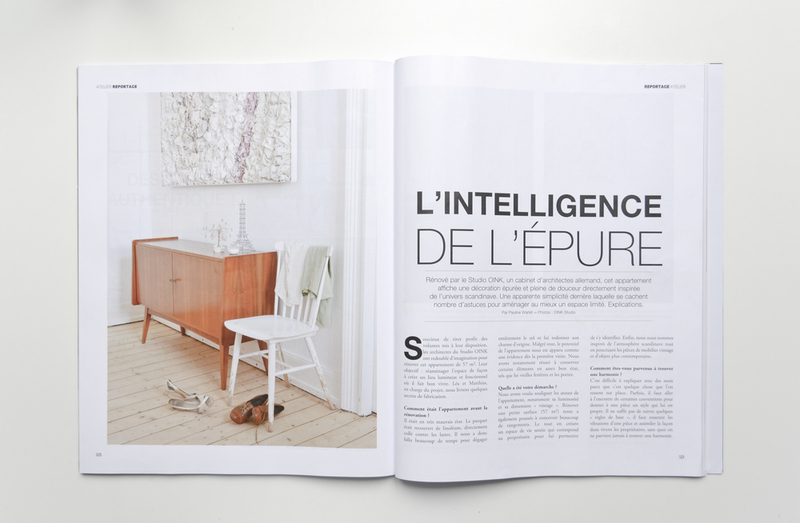 Article number 3 is printed in the spanish magazine "ARQUITECTURA Y DISEÑO"
Another publication: The French magazine Home features our apartment in Wiesbaden. 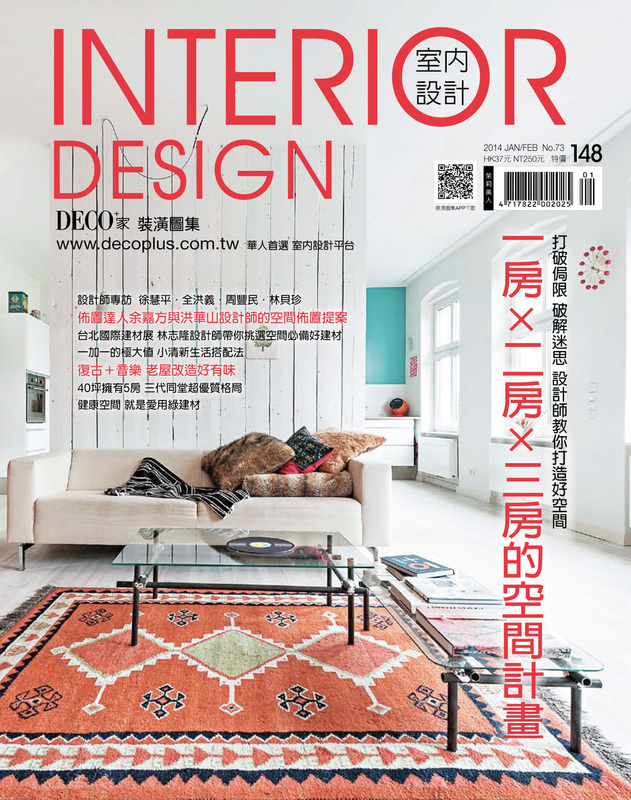 Unfortunately the magazine is not available in Germany, but if you're on a trip to France anyway, don't forget to stop at the next convenience store and get the newest Home! Studio Oink takes a seat on the COUCH. 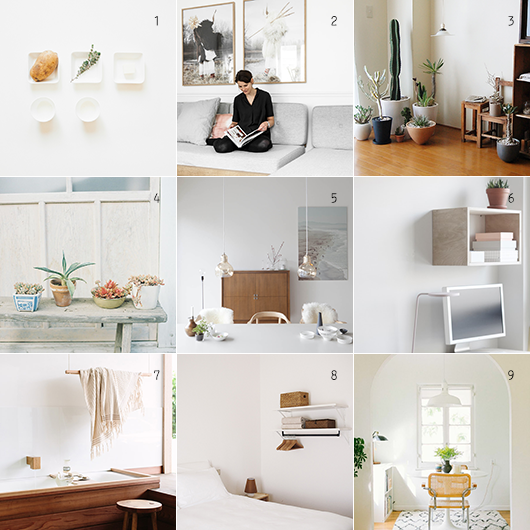 Issue 9 / 2013 presents our apartment in Wiesbaden. Go and get your COUCH! More info on the magazine at www.couch-mag.de.